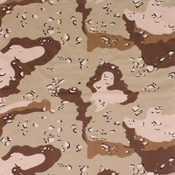 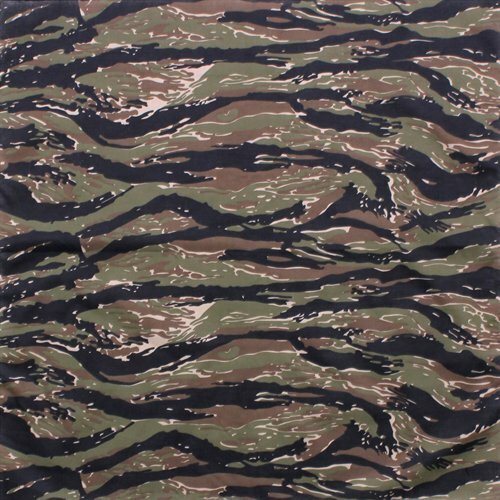 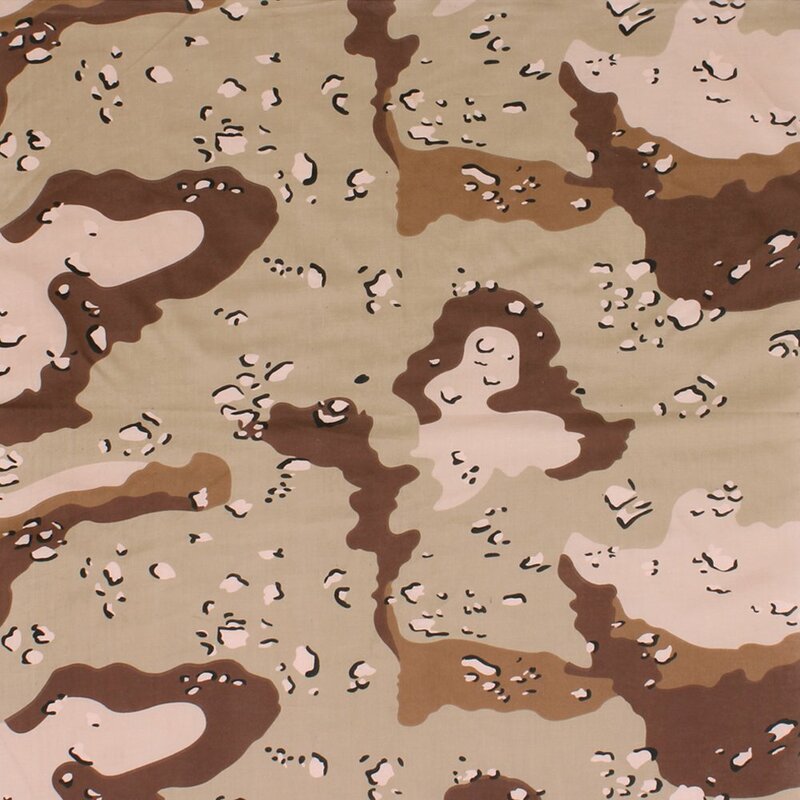 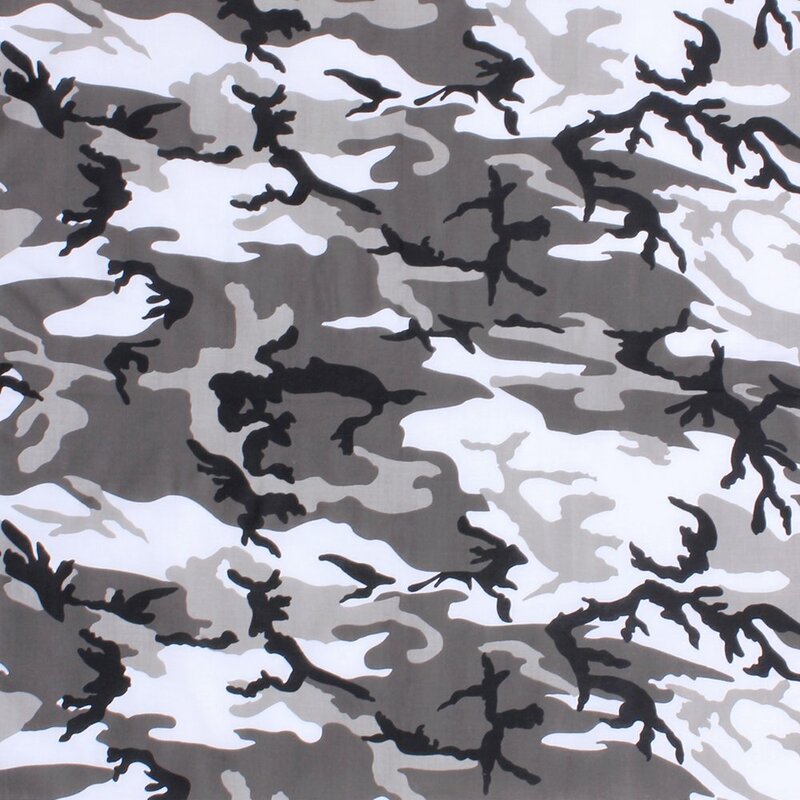 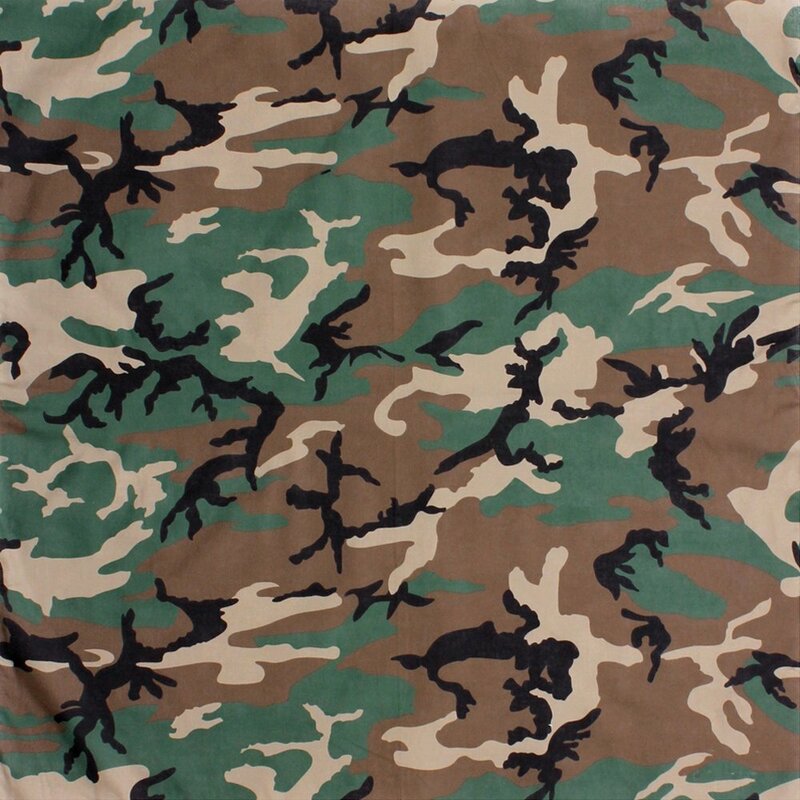 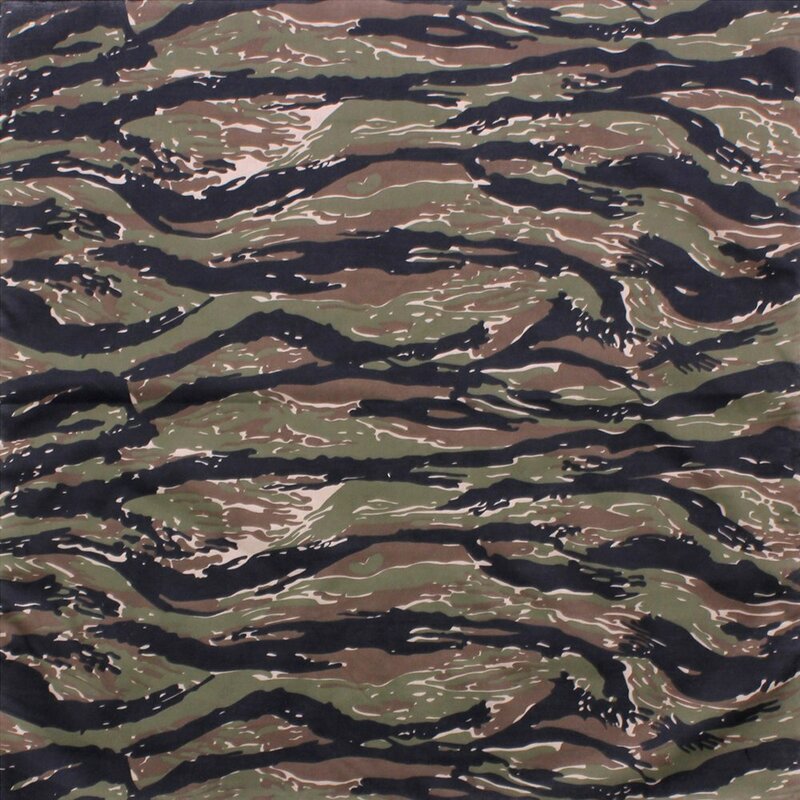 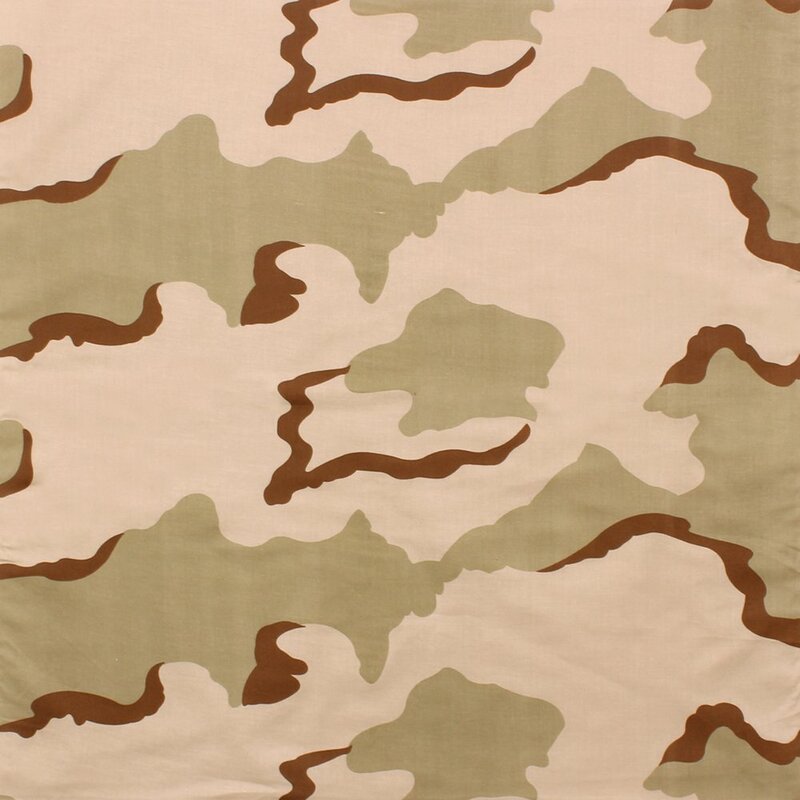 The Jumbo 27 Inch Camouflage Bandana is true to its name as it is a rather large bandana. 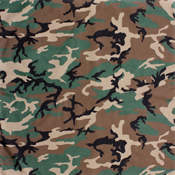 The 27” x 27” bandana is of convenient size that fits various individuals. 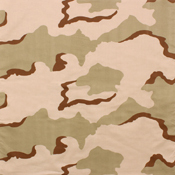 The best thing about this large sized bandana is that its sheer size makes it possible to use the bandana in various ways. 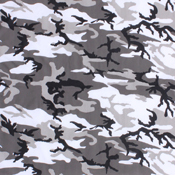 Again, the large black and grey camouflage prints on the bandana also ensure that the bandana is as stylish and trendy as it is useful. 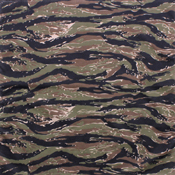 The bandana is made entirely from cotton and is available in various other prints such as tri-color, tiger stripes, city, sky blue, desert and woodland.